Welcome to Breaking Bonds, a survival guide for the abused woman. We are here to help you through the process of getting a divorce by offering useful information and holistic support in one safe place. 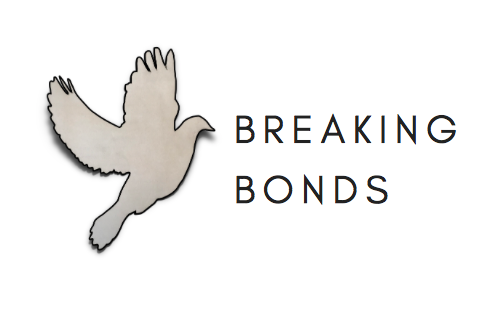 Breaking Bonds is dedicated to help you navigate through this difficult time by giving you the knowledge and tools to create a new, fulfilling, and happy life. A survival guide for the abused woman. You are a survivor. It is time for you to take action. You can do it. And we can help. Learn the steps to take to leave your abuser and how to protect yourself financially and legally. Understand what you need to know before and after you leave him, and what to do to get the optimal outcome. Learn the methods you can use to cope and heal during the divorce process. Keep your focus and remain calm by utilizing strategies and techniques to manage stress, promote emotional balance, and start the healing process. Understand the ways to take care of your emotional well-being and your physical body during this stressful time. Improve your mental health in order to maintain your strength and clarity of mind.